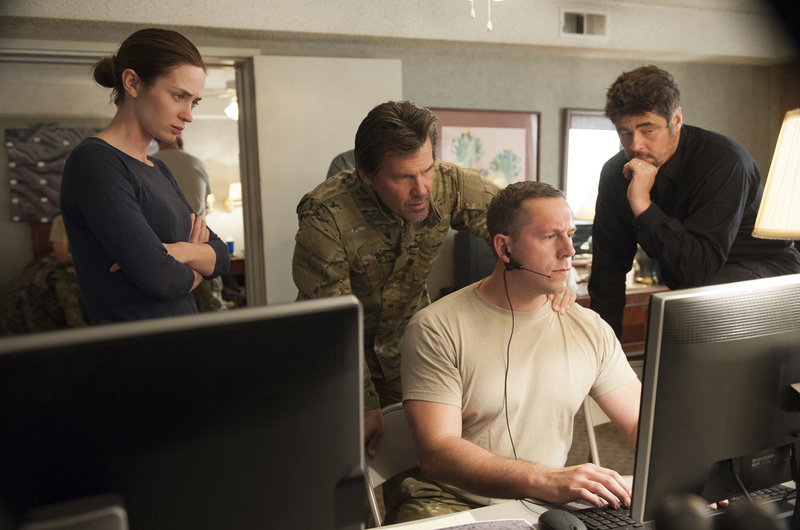 Heinous crimes traverse the jagged line of the U.S. and Mexican border in an alarmingly escalating tempo that the intense thrilling action “Sicario” (meaning hitman) deals with, starring an impressive roster of actors including Benicio Del Toro, Emily Blunt and Josh Brolin. At a time when the world is awash with the most pressing questions on drugs, terror, illegal immigration and corruption that has left people on both sides frightened and vigilant, “Sicario” explores the journey of an intelligence operation that pushes the rules to engage with those who don’t play by any. 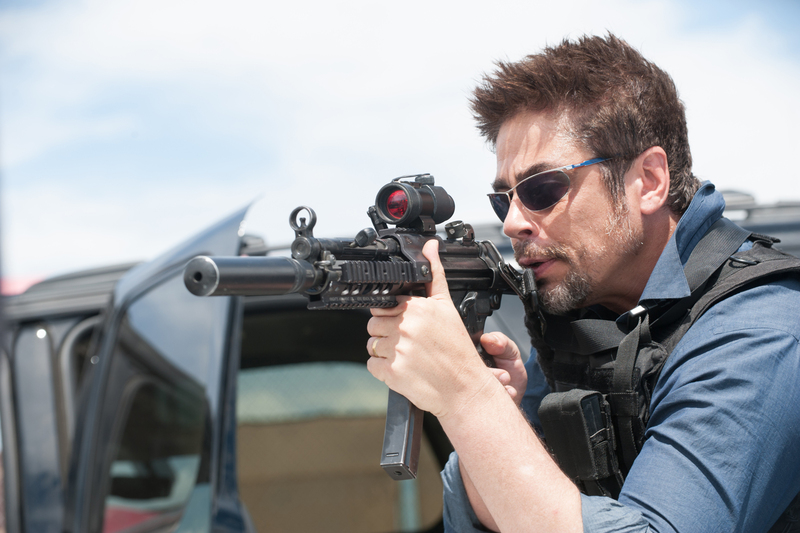 The complex heart of “Sicario” is the film’s most unsettling character: Alejandro, played by Del Toro, who is at once a former courageous prosecutor grieving for his murdered family, Kate’s sympathetic guardian and a sicario in his own right, willing to cross any line to bring down the cartels who tore apart his life. “Sicario” runs in theatres this October 28 in cinemas nationwide from Pioneer Films.